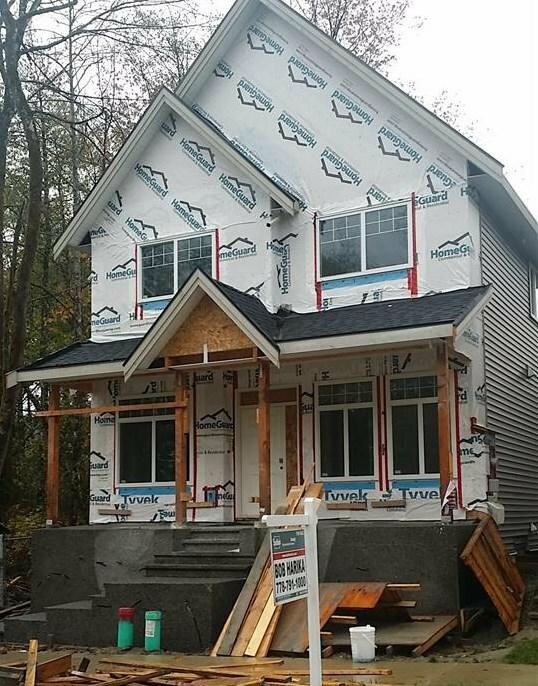 Custom Build BRAND NEW home in PRESTIGIOUS Sullivan Heights!! This beauty features open floor plan with detached 2 car garage plus extra LONG DRIVEWAY for total 6 car parking. Main floor features inviting living & dining room as you enter the house, family room with entertainment unit, elegant kitchen with Quartz counters, 2 piece powder room. Upstairs has 4 bedrooms & 2 full bath. Master bedroom with en suite has walk in closet, Jacuzzi & standing shower, Basement has rec room plus 2 bedrooms SUITE with separate entry. Impressive finishing thru out, RADIANT HOT WATER HEATING, quiet street with lots of parking, 2-5-10 warranty. Very easy access to #10 HWY, King George, South Surrey & Richmond. Price includes GST.